To recognize boredom in users interacting with machines is valuable to improve user experiences in human-machine long term interactions, especially for intelligent tutoring systems, health-care systems, and social assistants. 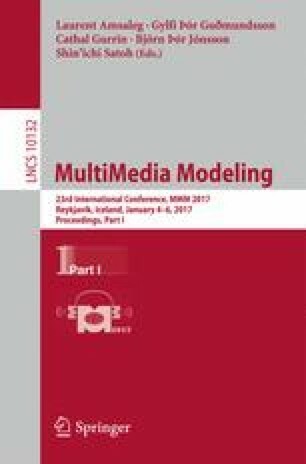 This paper proposes a two-staged framework and feature design for boredom recognition in multiparty human-robot interactions. At the first stage the proposed framework detects boredom-indicating user behaviors based on skeletal data obtained by motion capture, and then it recognizes boredom in combination with detection results and two types of multiparty information, i.e., gaze direction to other participants and incoming-and-outgoing of participants. We experimentally confirmed the effectiveness of both the proposed framework and the multiparty information. In comparison with a simple baseline method, the proposed framework gained 35% points in the F1 score.